The quality of speaker cables plays a major role in delivering music signal from your source to your loudspeakers. 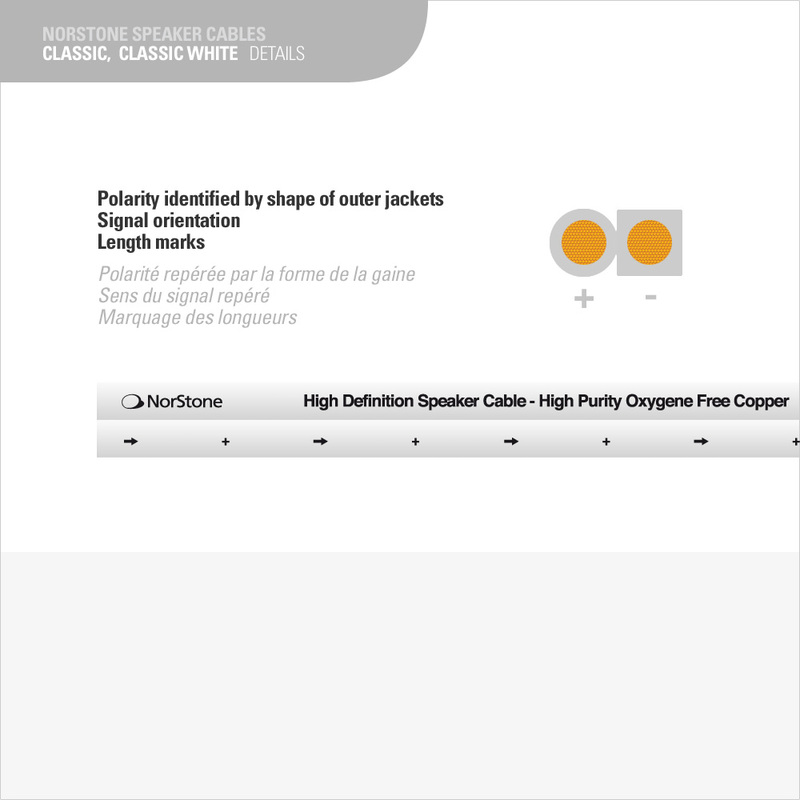 The Classic line uses ultra pure (Oxygen Free Copper 99.99%) copper in a transparent outer jacket. Polarity can easily be recognized thanks to the outer jacket geometry (flat). The FB250 is ideal for connecting small floorstanders, bookshelves and surround speakers in hi-fi or home-theatre systems for length up to 10 meters. Speaker Flat Cable in OFC copper 2x2mm with Translucent Protective outer jacket. The quality of speaker cables plays a major role in delivering music signal from your source to your loudspeakers. 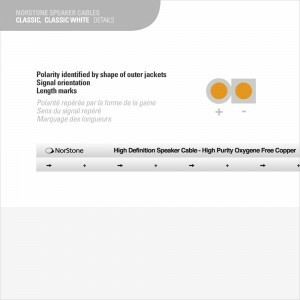 The Classic line uses ultra pure (Oxygen Free Copper 99.99%) copper in a transparent outer jacket. Polarity can easily be recognized thanks to the outer jacket geometry (round and square). The Classic CL150 is ideal to connect small floorstanders, bookshelves and surround speakers in hi-fi or home-theatre systems for length up to 10 meters. BLS 500 is the ultimate banana plug and has been especially designed and developed for High-End speaker connection. 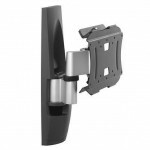 The perfect contact with silver-plated OFC is safely locked in position thanks to the Lock’In system. Using banana plug is now safe and as strong as a screw locking. Features: high performance banana plug – silver-plated contact – Lock’in system for safe and strong contact – compatible with cable until 6 mm². Packaging: delivered by 4 units in a tubular plastic – packaging with hanger.